Homeowners generally face many common plumbing issues. There is a great deal of DIY plumbing repair techniques that can help with these situations. Unfortunately, not all plumbing issues can be done on your own. If you have a clogged drain or stoppage and can’t figure out where the source of the blockage is, consider contacting a plumbing company providing a leak detection service in Fort Lauderdale. What a Fort Lauderdale leak detection service provides you with is an in-depth look at pipes can have standing water caused by a blockage. Plumbers can also determine other problematic areas in the home plumbing system that could lead to future problems. And for anyone in need of a reliable leak detection service Fort Lauderdale resident can depend on, there’s American Plumbing. If you suspect there is a leaking pipe somewhere in your home or building causing damage to the building, an electronic leak detection service is a useful way to locate the leak before more damage is done. 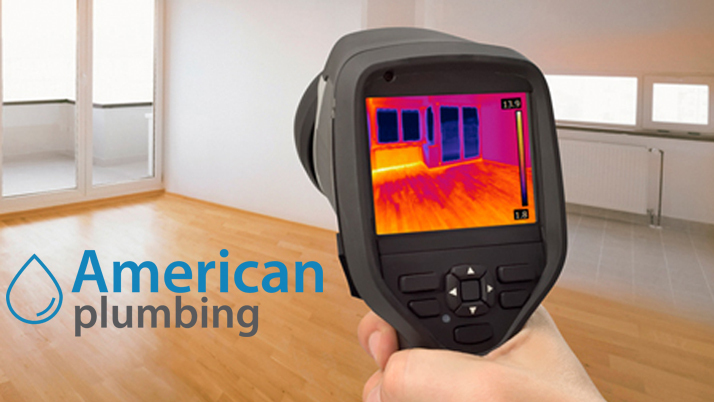 With electronic leak detection devices, professional plumbers can detect exactly where the source of the problem is coming from by using a camera with leak detection imaging technology. Not only is electronic leak detection reliable, but our plumbers guarantee our leak detection services 100%. This non-invasive method is a valuable way to determine if the problem is serious before it begins causing damage to ceilings, floorboards, high water bills, and beyond. Moreover, our professional plumbers will help with all leak repair solutions in as efficient a way as possible, minimizing the potential damage the leaking pipe(s) causes. If you’re concerned that your home or property has a serious leak, don’t wait until the damage becomes catastrophic and expensive. Our electronic leak detection service requires no obligation from our customers with 100% guaranteed accuracy. Contact American Plumbing to schedule a leak detection service in Fort Lauderdale and gain the peace of mind that your plumbing problems are fixed. We proudly serve the entire Broward County area and will even provide you with a free leak repair estimate!